Positioned on Lake Mulehe approximately 10km form the town of Kisoro to the south of Bwindi Impenetrable National Park, Bwindi Jungle Lodge presents another ground from which the world travelers on gorilla safaris in Uganda can base from to explore either Mgahinga Gorilla National Park or Bwindi Impenetrable National Park. 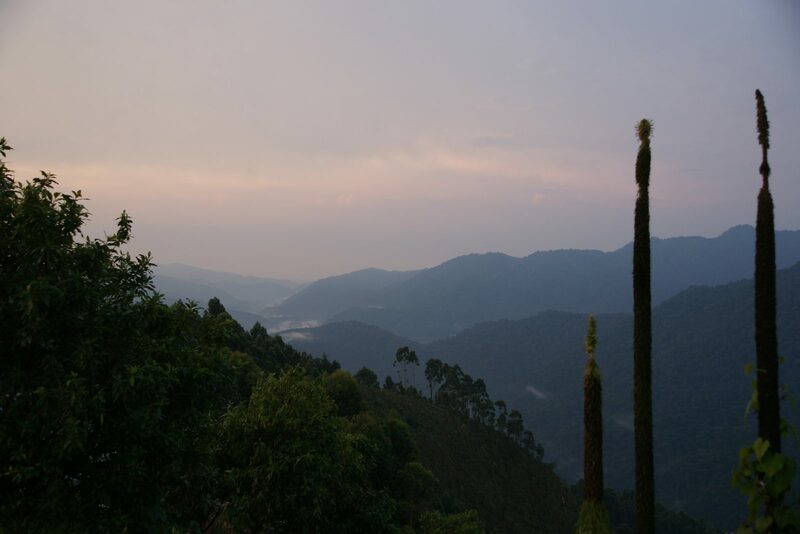 Bwindi Jungle Lodge enjoys the tranquil setting surrounded by a lush forest cover overlooking the lake thus presenting an ideal place for relaxation following a long day of gorilla trek. 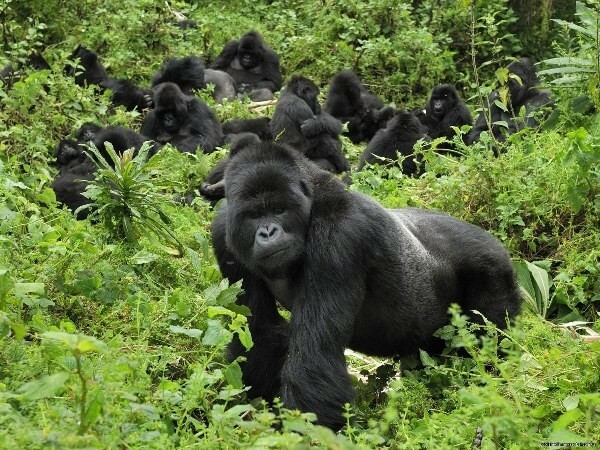 Uganda gorilla safari undertakers can find it rewarding. Accommodation at Bwindi Jungle Lodge is in form of Cottages featuring raised veranda and en suite facilities. Local timber and beautiful volcanic stones form the main materials of these cottages making them blend with the surroundings. The expanse restaurant and bar serve both local and International cuisine and brands respectively making diverse travelers on gorilla trekking safaris in Uganda feel at home. 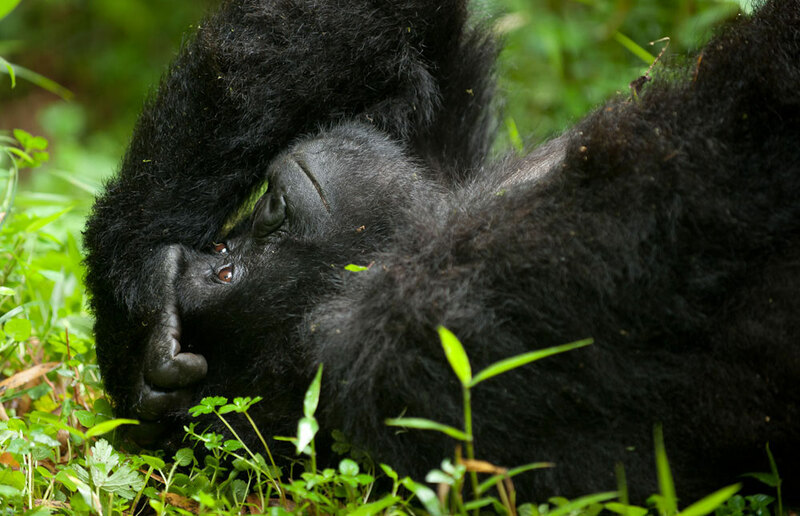 Travelers with gorilla permits of Rushaga and Nkuringo can consider Bwindi Jungle Lodge as an option including those that intend to track Nyakagezi gorilla group in Mgahinga Gorilla National Park. 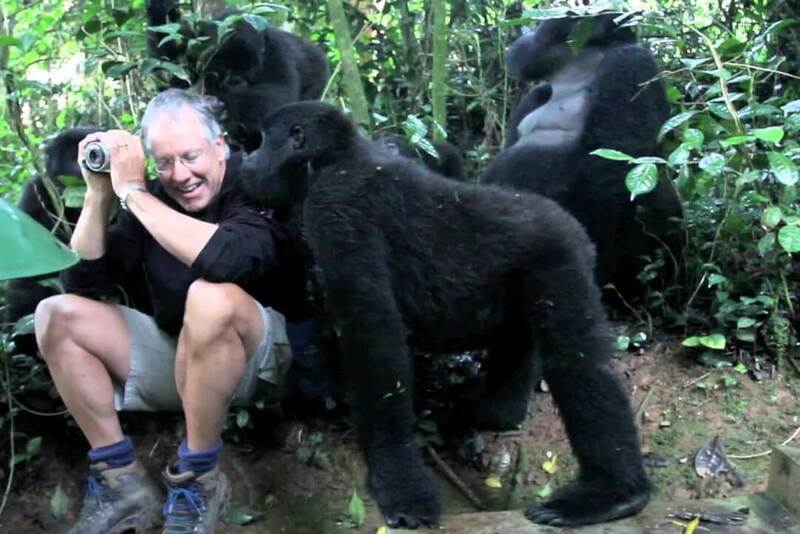 Besides Gorilla trekking, the Uganda safari undertakers can engage in canoe paddle in Lake Mulehe, Batwa cultural exploration in Mgahinga and Echuya Forest not forgetting the experiential coffee tours in Kisoro area.